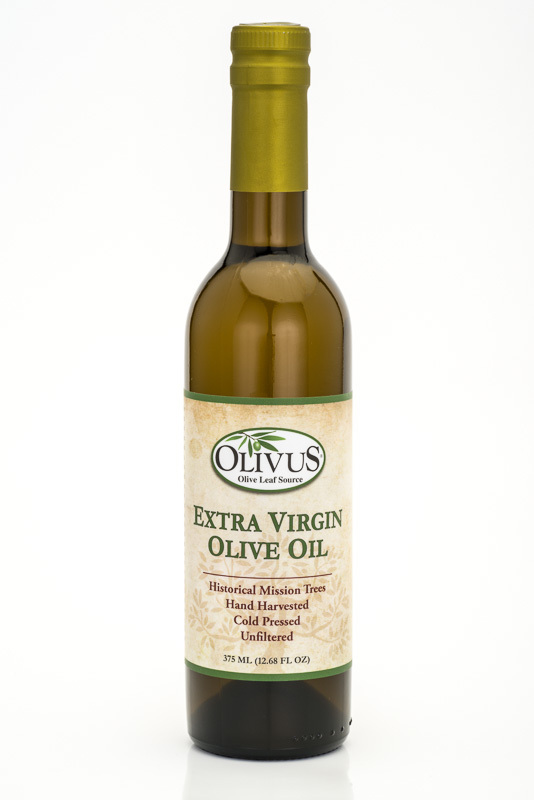 375 ml (12.68 oz) bottle of extra virgin olive oil. For centuries olive oil has been prized for its health benefits, but only in recent years have we had hard scientific data to back up what many already suspected: Using extra virgin olive oil has tangible, positive health effects for the heart and immune system. 100% California Ascolano olives, early harvest to give high levels of antioxidant rich polyphenols. This EVOO conforms to Ultra Premium standards* making it one of the healthiest on the market today. Great taste. I will definitely be ordering more Olivus olive oil. This is the best olive oil of them yet. I belonged to a 43.00 per month Olive oil club. I stopped immediately after tasting Olivus. What a great tasting oil. I am so pleased that its so affordable. Definitely I will continue to repurchase this. 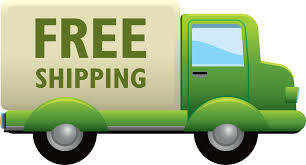 My husband and I buy alot of the bulk olive leaf capsules and we usually order the oil at the same time. What a great company. Great product.... High quality, very pleased. This is the second bottle I ve ordered and will continue to purchase. Great to find a olive oil grown and produced here in the U.S. No loss of nutrition due to long shipping timeframes before hitting the diner tables. Nice smooth flavor. Will buy again! This oil has a very good taste, I love it on my salads. I LOVE this product. It is wonderful to work with and tastes magnificent as bread dipping with my Italian meals. Thank you VERY much for making it!! That taste is pure and has a interesting flavor. I have used it for countless meals. Highly recommend! A: Liquid is not measured mg/kg, but mg/L. The average ppm is about 350ppm which is equal to 350mg/L. I hope that helps. Q: Do you have a complete description of the cold press process used to make Your product Extra Virgin Olive Oil? A: Not being a direct grower we do not have a complete description for the multiple growers we deal with. 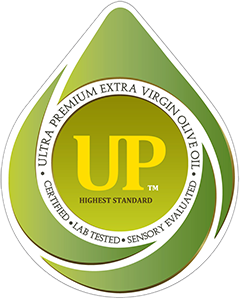 We rely on testing results for our oil to meet Super Premium EVOO requirements. 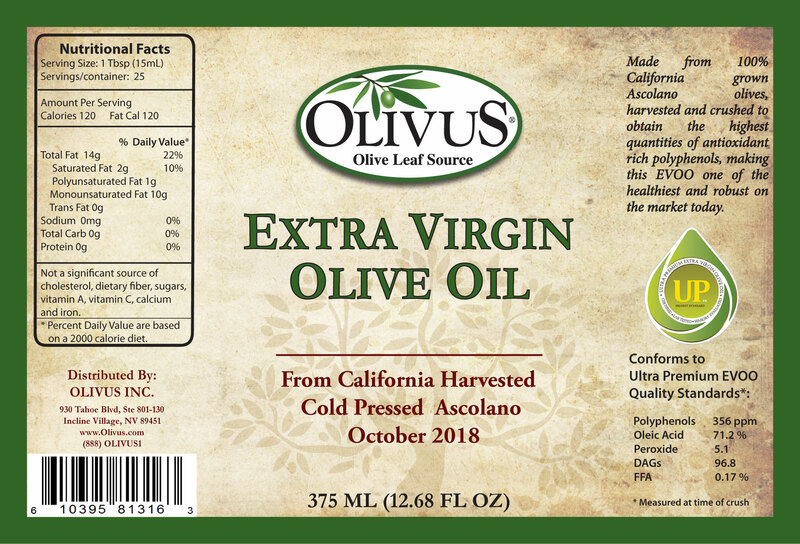 Q: is olivus olive oil FIRST COLD PRESSED? A: Yes it is qualifies as first cold pressed. Q: I am wondering why your leaf products are labeled Organic but your olive oil is not...Is there a reason? A: We are working on that and hope to have certified organic olive oil in 2016.